Dr. Diane Radford, a breast surgical oncologist with Mercy Clinic St. Louis Cancer and Breast Institute joins eHealth Radio and the Cancer Prevention Channel. Dr Radford specializes in breast cancer and benign breast diseases. I see from your bio that you are currently a fellow in Integrative Medicine with the University of Arizona. Can you explain integrative medicine and its application in your practice? What are the major features of the anti-inflammatory diet? You mention insomnia is a common problem. 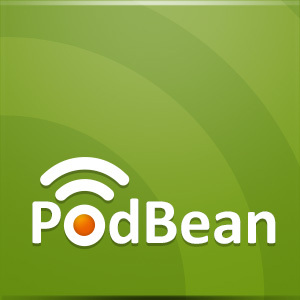 What can you tell our listeners about sleep hygiene? You are also a proponent of rehabilitation following breast cancer treatment. What side-effects of breast cancer treatment can rehab help? Lymphedema can result after removal of axillary nodes as part of breast cancer surgery. Are there any new developments you can tell out listeners about? Dr. Diane Radford, born in Scotland, received her medical degrees (MBChB and MD) from Glasgow University in Scotland. She was called to a career in surgery while in her teens and entered Glasgow University Medical School in 1974 at the age of 16. During medical school, she completed advanced research in anatomy, obtaining BSc with Honors. Her initial residency training in surgery took place in the West of Scotland and Edinburgh, where she had additional training in breast surgery with Professor Sir Patrick Forrest, chief scientist for Scotland, and chairman of an expert committee on screening for breast cancer in the UK. She came to the US in 1985 to complete her Fellowship in Surgical Oncology at Roswell Park Cancer Institute, Buffalo NY. She completed both a clinical and research fellowship. Her study of genes involved in polyamine biosynthesis in cancer was submitted as the thesis for her MD degree. To fulfill requirements of the American Board of Surgery, she received another 4 years of residency training at St. Louis University Hospital. She has specialized in breast surgery since 1991, when she joined the Faculty of Washington University in St. Louis. In addition to having a full-time breast surgery practice, she performed funded research focusing on the molecular genetics of ductal carcinoma in situ (DCIS) of the breast. She has authored over 60 scientific publications including articles, abstracts and book chapters. Dr. Radford transitioned into private practice in 1996, and is one of the co-founders of the St. Louis Cancer & Breast Institute. 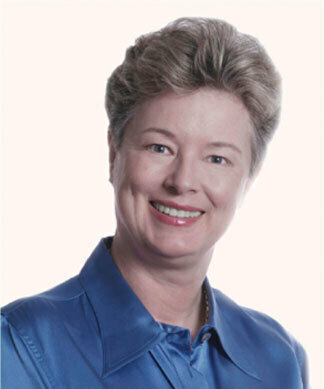 Dr. Radford is board certified in general surgery, she is a fellow of the American College of Surgeons, a fellow of the Royal College of Surgeons of Edinburgh, a member of the American Society of Breast Surgeons, the American Society of Breast Disease, the Society of Surgical Oncology and the Roswell Park Surgical Society. She has been chosen by her peers to be one of the “Best Doctors in America” every year since 1996, and in 2010, was recognized by the Girl Scouts of Eastern Missouri as “The Woman of Distinction” for remarkable achievement in the Sciences. 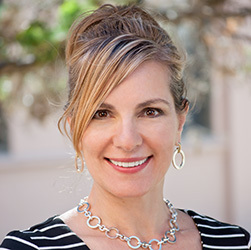 Helen Agresti, a Registered Dietitian in Private Practice and the Founder and Owner of Professional Nutrition Consulting joins eHealth Radio and the Nutrition Channel. The services include Personal Nutrition Coaching (PNC), Cooking Demonstrations, Lunch & Learn, and Grocery Store Tours. PNC can be done in person, over the phone or consultations can happen via email, FaceTime and Skype. What topics in Nutrition do you specialize mostly in as a Dietitian in Private Practice? Who are your typical clients? (Male? Female?) What are the ages of your clients? What are the most common questions you receive from clients. What are the biggest obstacles your clients encounter while trying to reach their nutrition goals? What do you do to live a healthier lifestyle outside of work? 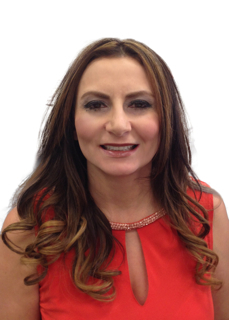 Helen Agresti is mother of 5, Registered Dietitian and founder of Professional Nutrition Consulting, LLC. She has helped clients lose anywhere from 10 – 100+ pounds and has dramatically improved the quality of their lives. Helen is also a Nutrition Consultant for Penn State University and conducts monthly Food Demonstrations at Frankie and May Fresh Grocer. Her passion for healthy living extends beyond nutrition. She grew up swimming competitively and has combined that with running and biking to recently complete her first duathlon and triathlon. In 2013, Helen was certified to teach mat and reformer Pilates and currently teaches several classes each week at the LECOM Medical Fitness and Wellness Center. Helen is a contributing writer for many online magazines including: LenSaunders.com, HealthYourWayOnline.com, and the NutritionBlogNetwork where she covers current trends on health and fitness. You can also read her blog for helpful tips, and recipes. Dr. Nina Savelle-Rocklin, a psychoanalyst who specializes in the treatment of eating disorders and writes the award-winning blog, Make Peace With Food joins eHealth Radio and the Weight Managment Channel. There’s been a lot of coverage in the media lately about eating disorders in men and boys. Why is this becoming more prevalent? What do you attribute to the shift in attitudes towards male eating disorders? Is there any difference between eating disorders in women and men? What are the particular struggles that men have in terms of dealing with eating disorders? Would you be saying that eating disorders are ultimately about emotions? Dr. Nina Savelle-Rocklin, Psy.D., is a psychoanalyst who specializes in helping people stop dieting and start living their best lives. 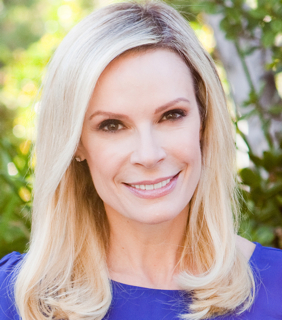 Through her private practice in the Los Angeles area and her award-winning blog and podcast, Dr. Nina provides a fresh understanding of problem eating. Her personal experience gives her an understanding of what it's like to struggle with this issue, and she knows that recovery is possible. She provides empathy and understanding, as well as professional and clinical expertise, in the treatment of eating issues. 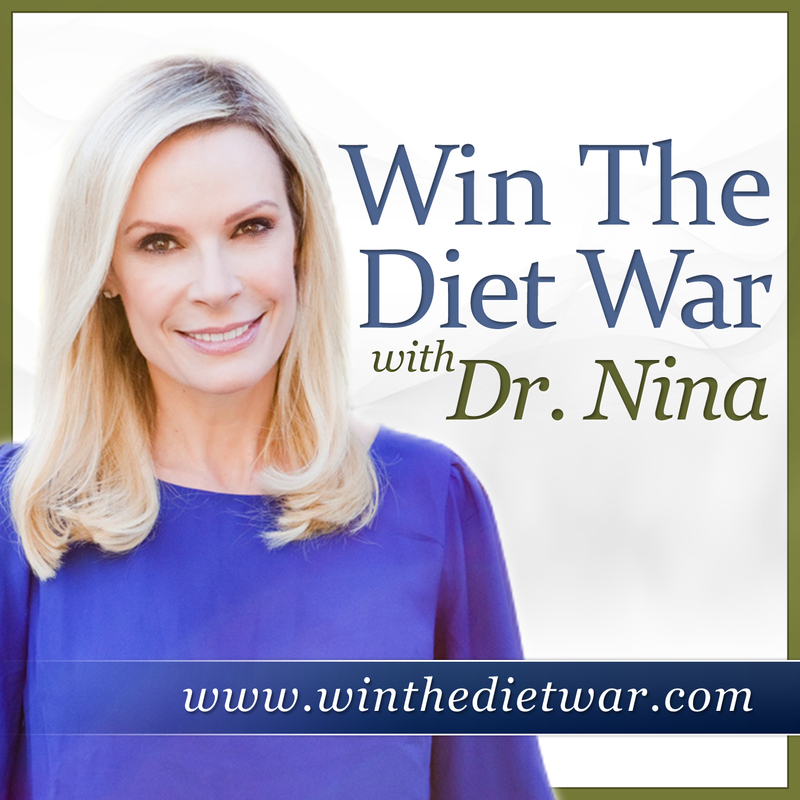 Dr. Nina's blog, Make Peace With Food, was named a "Best Eating Disorder Blog" by Healthline in 2012 and 2013, and her popular podcast, Win The Diet War with Dr. Nina, was named "New & Noteworthy" by iTunes. She recently launched a YouTube channel, The Dr. Nina Show, in which she shares "food for thought" on how to have a happier, healthier relationship to food. 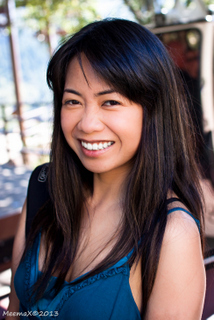 Meema Esguerra, the founder of Geek Out Nutrition joins eHealth Radio and the Health and Nutrition Channels. Given her background as an IT engineer and health coach, Meema is now a health and performance coach and corporate wellness expert working with IT professionals and companies. That is an interesting name, Geek Out Nutrition. 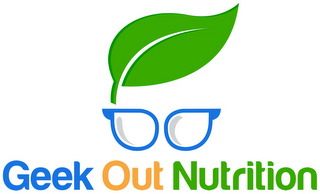 So what is Geek Out Nutrition and why Geek Out Nutrition? Can you tell us a bit about the phrase (slogan) you are using, Integrative Health You Can't Google. Isn't that like a challenge to people out there? You mention that you work with IT professionals and engineers, do you feel there is a need out there for a coach like you for these individuals? What is important about energy and mental performance? Tell us some things that we can do right now to enhance our energy and mental performance? 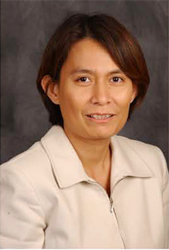 Meema Esguerra is an expert and forever an enthusiast on maximizing energy and brain power. She is dedicated in supporting individuals and organizations achieve optimal performance while being resilient to stress and adapting to demanding circumstances. Her background of over 10 years of experience as an IT engineer and her education as a health counselor puts her in unique position of understanding the physical and mental requirements in the industry. Meema is currently a Certified Holistic Health Coach and working on certifying as a transformation coach. She has the knack to listen and recognize blockage and resistance in a client, and provide innovative solutions for long-lasting lifestyle changes. MedjetAssist, Take Trips - Not Chances! Be covered! John Gobbels, the Chief Operating Officer/Vice President and transport expert for MedjetAssist, the premier global air-medical transport membership program for travelers including college students once again joins eHealth Radio and the Health Care Information Channel. Explain how Medjet works as a membership program and why the service serves as a good supplement to travel insurance? Is a Medjet membership mutually beneficially for both business and leisure travelers? Can you tell us a little bit about the different types of membership options that Medjet offers? And what is the cost of an annual individual membership and an annual family membership? 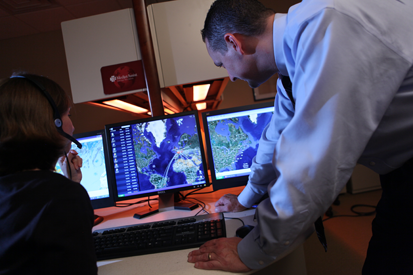 What are some of the different types of transports that Medjet deals with? 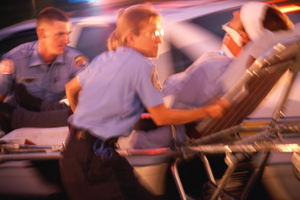 Do you see all types of health emergencies? How much do travelers (ones who do not have a Medjet membership) face, on average, in transfer costs to get from wherever they become sick or injured to their home? As 2014 kicks off and consumers start to head out of town for their New Year’s plans, how can a Medjet membership provide peace of mind for their health? 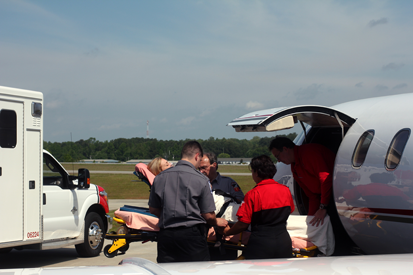 Before moving from his hometown of Pittsburgh, Pennsylvania, to Medjet’s headquarters in Birmingham, Alabama, Mr. Gobbels spent 13 years with STAT MedEvac, the air ambulance arm of the renowned University of Pittsburgh Medical Center (UPMC). During his tenure, he played integral roles in almost all aspects of the program, from base operations to communications and clinical operations. For six years Mr. Gobbels served as clinical director of STAT MedEvac, overseeing compliance with the Commission on Air-Medical Transport Systems (CAMTS), as well as the continuing education requirements for all clinical staff. Previously, he was a flight nurse and paramedic. 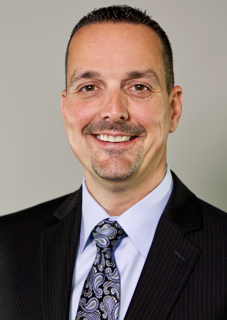 Mr. Gobbels began his career with UPMC in 1991 as a critical care nurse. Jean Vreeland, Creator of the Team PJW Program a 5-Minute Pajama Workout program designed for busy moms and professionals that don’t have time to workout or go to the gym on a consistent basis joins eHealth Radio and the Fitness Channel. Tell us a little about yourself and why you created this program? What are some of the highlights of the Team PJW program? Can five minutes really make a difference? Whom is this program recommended for? What advice would you give people that are discouraged about their weight? Jean Vreeland was born in Boston and grew up in Rhode Island. She studied design and marketing at Colorado Institute of Art and Northeastern University. She now resides in San Diego where she owns marketing and consulting business. Jean created the Team PJW 5-Minute Pajama Workout for herself, as she did not have time for the gym and could not stick with any of the workout programs or diets she had tried over the years. She refined this workout over two years and met her goal weight, toned up, increased her energy, and felt great. Jean thought this program could help a lot of people like herself that did not have the time, energy, or desire to go to the gym. The simplicity and ease of use of this program really make it accessible to people that are discouraged and overweight. Doing a little something each day is the key to success! Learn more about Jean and the 5-Minute Pajama Workout at www.TeamPJW.com. Helga Arminak, Founder of Eye Am Empowered, a social networking community where women can share their stories to help inspire and empower others joins eHealth Radio and the Beauty and Personal Development Channels. Helga is also the Founder of the cosmetics company Chrislie Formulations. Who is one of your biggest inspirations and why? A lot of women have been making waves in the Executive Boardroom lately For example, Sheryl Sandberg and her Lean In movement. How does it feel to be a part of what some people are calling the lastest wave in female empowerment? Can you recall a challenge you once experienced and tell us how you overcame it? What’s do you find most rewarding about working with women in the cosmetics industry? What caused you to name your brand Chrislie after your son and daughter Chris and Natalie? You obviously draw a lot of inspiration from Chris and Natalie, what is one way you hope to inspire them as well? Helga Arminak, Chrislie Formulations’ Founder and CEO, is no stranger to life’s challenges. Her family fled to the United States from Beirut, Lebanon when Arminak was a child, and she struggled to survive in extreme poverty. The former refugee eventually became a self-made multi-millionaire. Now, Arminak says it's her turn to give back. Eye Am Empowered is designed to be a type of Facebook, but with a special focus—its users form an international sisterhood, keeping an eye on improving the health and well-being of women throughout the world. Chrislie Formulations is inviting women from all over the globe to share their own personal stories on EyeAmEmpowered.com. Women can upload their own videos, write about their life challenges, and share tips and advice. These shared experiences can inspire and empower other women around the world who are facing similar challenges—empowering women on an international scale. Dr. Nwe, board certified in both internal medicine and Obesity medicine and the founder of Ace Medical Weight Loss Center where she helps her patients lose weight with a revolutionary portion control method she created called the SlimPlate System joins eHealth Radio and the Weight Management & Health News Channels. Is America the most obese country in the world? How did we become one? The weight loss industry is built on failure, why? How do we get healthy weight loss one person at a time? What is the slimplate system & how does it help to lose weight? How we are going to keep this upcoming new year resolution of losing weight in 2014 and how can you help the audience to achieve it. Dr. Nwe is a diplomate of the American Board of Obesity Medicine and is passionate about her work as a weight loss physician. 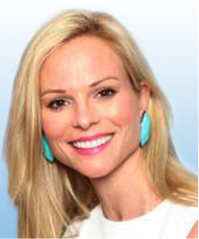 She is also a practicing primary care physician and board certified in Internal Medicine. She has structured and refined her weight loss techniques using portion control, initial intensive counseling and use of body fat analysis to guide further weight loss strategies. Her primary interest and area of research is various portion control aids and their use to induce behavioral changes for long term success. She has been intensely involved in development of weight loss techniques and aids – which are easy to use by patients. Through her research, she has invented the SlimPlate System. In her practice, Dr. Nwe is attentively listens to her patients’ successes and challenges, in maintaining a healthy weight, while counseling patients on obesity and healthy lifestyle. Her patients’ challenges become her own and gives her motivation to find a solution for them. She also concentrates on myths related to weight loss and gives lectures and presentations to the local community. In her spare time she likes to play chess, racquetball and travel. Glen Ogle, President of GOGLE LLC, the creators of the MyBloodWorks App to monitor your health simple, fast and reliable joins eHealth Radio and the Technology and Health Care Channels. You have created MyBloodWorks App to monitor your health, what background do you have to create such an App? What was your motive to create MyBloodWorks App? How is this your medical secretary? Do you have any plans to expand MyBloodWorks App? How can someone download your App? My name is Glen Ogle, and I have had nine years of dialysis, and three kidney transplants. My family has a random history of kidney problems and I was the lucky one. My first two transplants were a perfect match for their time, but did not last very long. By the third transplant, technology had caught up enough to match me up better than the first two. I an out 12 years on my transplant. My wife Sandra also has a transplant, that was caused by lupus, which she has had for 39 years. She has had her kidney for 10 years. We both depend on MyBloodWorks App. We were both able to work through our dialysis. We both have active lifestyles that include exercise; zumba dancing for her, and for me it’s walking, running, jump roping and I played softball from the age of 49-53 with the young guys, I’m 54 now. I have been at my job for 36 years and Sandra has been at her job for 33 years. Melanie Young, Women’s Health Advocate and Author of “Getting Things Off My Chest: A Survivor’s Guide to Staying Fearless and Fabulous in the Face of Breast Cancer” joins eHealth Radio and the Cancer Prevention and Information Channels. Why did you decide to write your book and how is it different from other breast cancer books? At the beginning of your book you list Five Commandments for taking charge of your health. What are they? What lifestyle changes did you make during and after your own breast cancer experience that you would recommend to other women? In your book you talk about your “Holy Trinity” for staying healthy. Please explain. What were the 3/5key lessons you learned from your own cancer experience that you want to share to help others? You decided to undergo genetic testing. What was your experience and how would you advise others on taking the test? Author, business woman, world traveler and breast cancer survivor, Melanie Young is an advocate for the empowerment of women both personally and professionally. She started her blog Getting Things Off My Chest after finishing her cancer treatment to inspire women to face life’s challenges with grace, grit and humor. 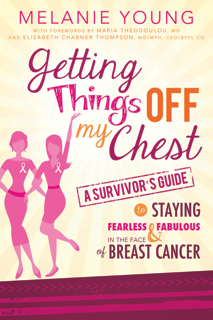 “Getting Things Off My Chest: A Survivor’s Guide To Staying Fearless and Fabulous in the Face of Breast Cancer” is Melanie’s first book. She addresses both health and lifestyle management issues facing newly diagnosed women and provides helpful tips, questions to ask and insights from both survivors and experts on how to be take charge of your treatment and look and feel your best. She has appeared on a number of panels discussing careers for women and ‘career reinvention’ and has been interviewed by radio stations and magazines on women’s health and being a breast cancer survivor and boosting your self-esteem during and after treatment. In November 2013 Melanie was awarded the inaugural HandCrafted Hero Breast Cancer Campaign national recognition for her work to help raise awareness for early detection and patient support. She helped launch “A Second Helping of Life,” an annual fundraiser featuring women chefs, for SHARE. She is past president of Les Dames d’Escoffier New York (LDNY), a philanthropic organization of accomplished women in food, fine beverage and hospitality which provides scholarships and mentoring for women. As founder of The Connected Table® Melanie advises wine, food and lifestyle companies and organizations on building their brands. During her culinary career she helped launch and oversee The James Beard Foundation Awards and New York Restaurant Week. She has worked with wine and food regions and brands throughout the world and continues to search out delicious new products. Melanie is a self-described “Nooga Yorker” - Born and raised in Chattanooga, Tennessee, she now resides in New York’s Hudson Valley with her husband, David Ransom a wine and spirits writer and “the best caregiver ever.” She is an alumna of Sophie Newcomb College (Tulane University) in New Orleans. Follow her at www.melanieyoung.com and @mightymelanie.